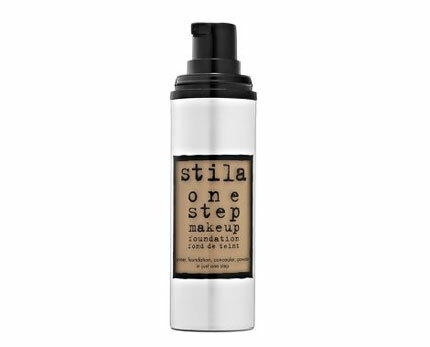 Stila fans can again jump for joy at more exiting news. Spring makeup collection features sparkling textures for eyes, softest shades for lips, innovative mascara, lasting makeup foundation and new product for lips and cheeks. Eyes will be treated to two palettes, quad and trio (in six versions) of totally different design and textures. 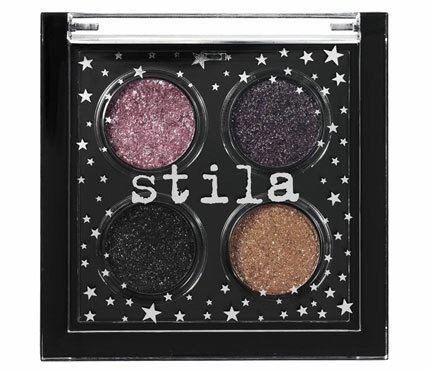 Quad Jewel Eye Shadow Palette features shades which resemble fancy gems and precious metals. 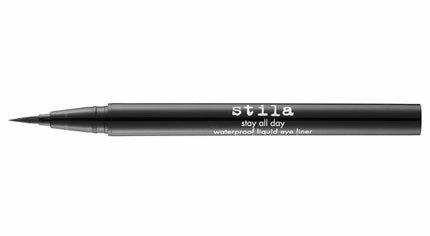 Stay All Day Waterproof Liquid Eye Liner doesn’t need to be described. Available in black. 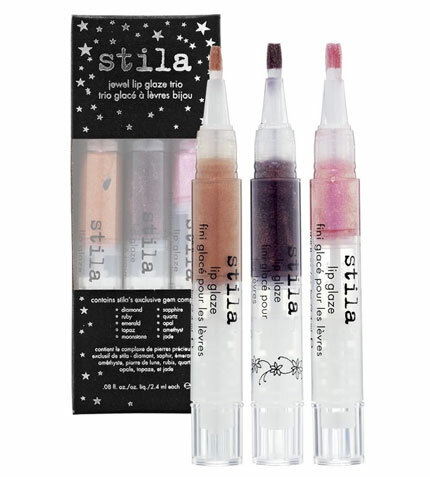 Lip & Cheek Stain is a gloss for lips and cheeks, the latest innovation by Stila. The name of this product comes from Yumberry berries. Yumberry is a powerful antioxidant. 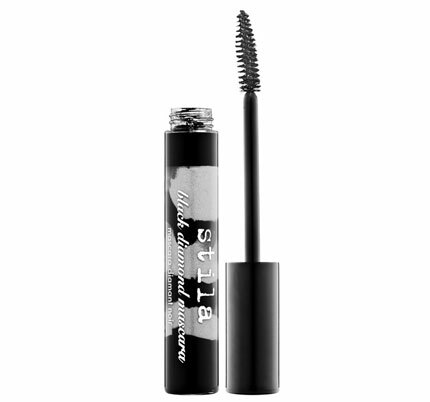 It’s protective effect is 50 times stronger than that of vitamin E and 20 times than vitamin C.
Stila Spring 2010 collection will hit stores in January-February 2010. Source of the images: temptalia.com. Do You Brush Your Teeth the Right Way?